BRC Global Standards is the worlds leading accreditor for Food Safety Standards. 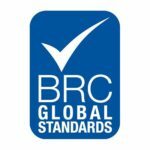 SpaceVac is proud to work in partnership with BRC Global Standards to raise standards in high-level cleaning across the globe. For more information on BRC Global Standards, please visit their website. SpaceVac was awarded SafeContractor status in recognition of our dedication to excellence in the field of workplace health & safety. 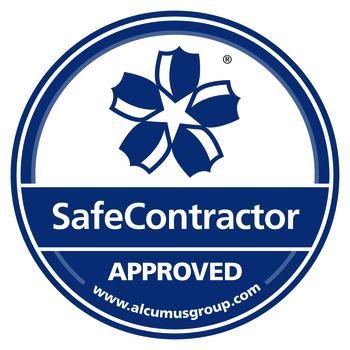 For more information on SafeContractor certification, please visit the website. BSI is the business standards company that helps organizations all over the world make excellence a habit. For more than a century BSI have been challenging mediocrity and complacency to help embed excellence into the way people and products work. Find more at BSIs website. The Northants Chamber of Commerce for was founded in 1917 and has grown significantly to now represents around 1,000 Northamptonshire businesses - who employ over one third of the county’s workforce. Find out more at the Northants Chamber website.